Creating meticulously planned, professionally executed, residential lifestyle developments for a better future. To this day Monarch remains a family owned and run business. Many people ask us what makes Monarch so successful. The answer is that we listen to what people want and need. We have earned a reputation for being in the right place at the right time and this has resulted in us securing the best land in many areas. Our proven ability to deliver successful developments is an industry benchmark. These successes are largely due to our ability to move quickly and decisively, enabling us to create superior living environments ahead of industry expectations. 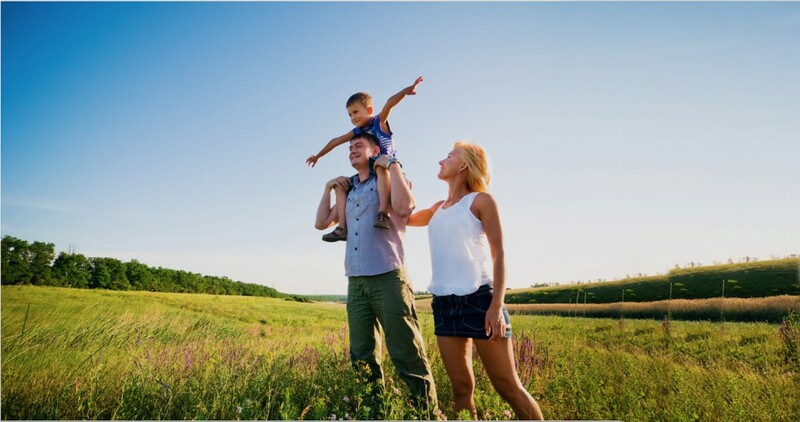 Monarch sets new standards of development with our master planned communities. Our stringent quality control processes dictate the purchase of raw land, ensure thorough planning and design, oversee the final stages of construction of roads and services and lead to the ultimate marketing of the property.